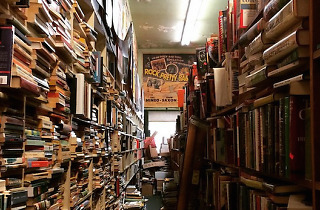 Lose yourself in the veritable Versailles of paperbacks and movie memorabilia in this Burbank bookworm's paradise. 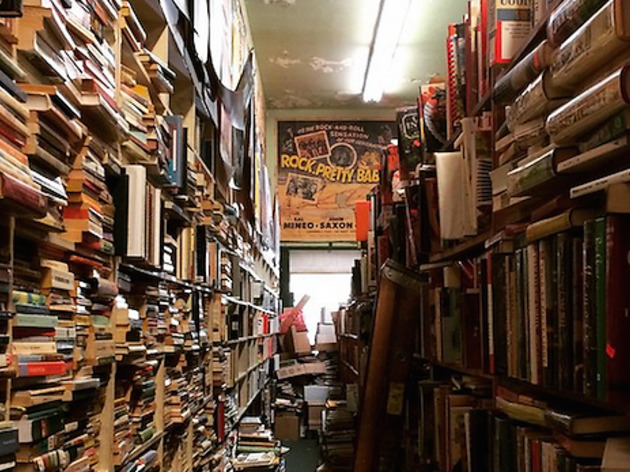 If you can handle the dust, you could easily spend hours cruising the expansive shelves of fiction, art books, cinema-related volumes and collections of film scores, available for as little as 50 cents. The shop is also a treasure trove of nostalgic movie posters, DVDs and VHS tapes.